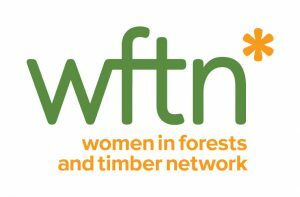 The Women in Forests and Timber Network (WFTN) is a forum for women in our industry to meet, exchange ideas and ensure our voices are heard. 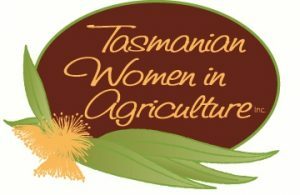 We aim to recognise the contributions of the women in our industry, to celebrate their achievements and to support their access to skills and professional development opportunities. 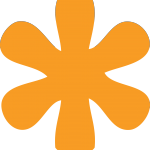 ForestWorks provides a secretariat service to the WFTN. 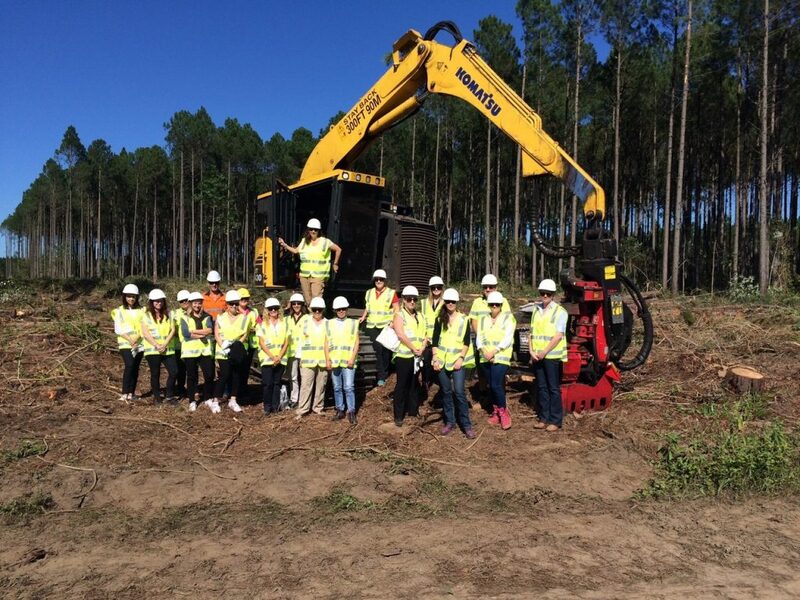 The Women in Forests and Timber Network holds regular events across Australia, open to all women in and around the industry. Once you are a member, you will receive the network’s WFTNetwork News and all information about upcoming events and activities. It’s free to join – simply click here to register! 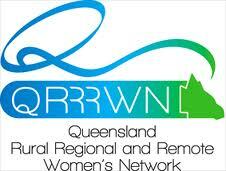 Please note: registering via the following link also means that you will be registered to the WFTNetwork News. 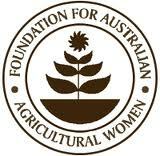 The latest news on all achievements, contributions, networking and professional development opportunities for women in our industry. This group meets quarterly to plan and look at ways to strengthen the network. 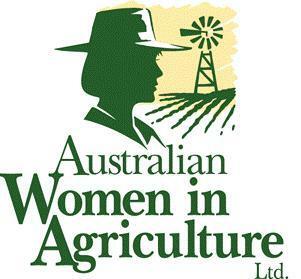 Women on this advisory network represent all sectors and regions across Australia. If you would like to contribute to the network, please contact us.